High-quality embroidered shirts are available for AAEM members. Show your pride in our organization. To order, download the order form PDF document using the link below. Lapel pins are available for those with 5 years of continuous membership in AAEM. Rockers are available for those who have longer terms of service. For information on lapel pins, contact the Membership Committee. AAEM welcomes emergency managers and allied professionals with an interest in supporting emergency management to join our association. This includes emergency managers working in healthcare and in education. Our mission is to protect people, and we can be successful with your involvement and support. Membership is open to EMA personnel as well as those working in other public safety organizations. Click the link below to learn more. AAEM offers professional certification at the Basic, Intermediate, Advanced, and Master level. 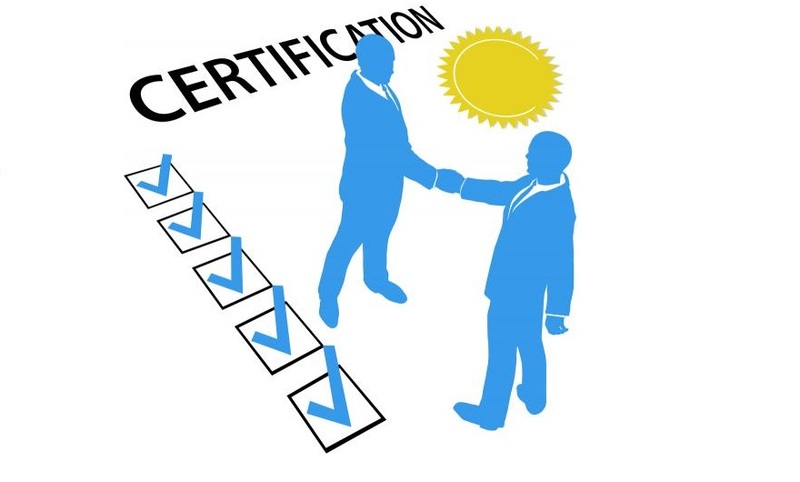 Certification is available to any emergency management practitioner in the United States who meets the criteria for one of the four levels of certification.